Tim Liddle was born and raised in Nashville, TN. 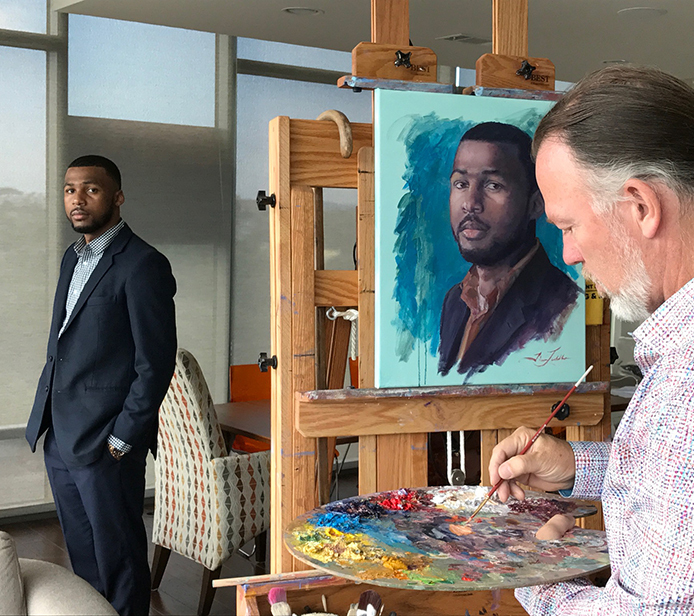 A strong art student through his early years, he went on to graduate from Lipscomb University with Bachelor of Fine Arts degree, becoming proficient in oil and watercolors. 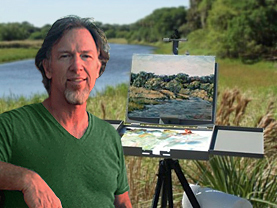 Tim is a portrait artist and the human form is his favorite subject to paint. I want each of my pieces to reveal the spirit, emotions and mood of an individual setting. Through my paintings, my goal is to share with the viewer my aesthetic vision and appreciation of the beauty of landscapes, still lifes and figures.